Thank, Buddha. 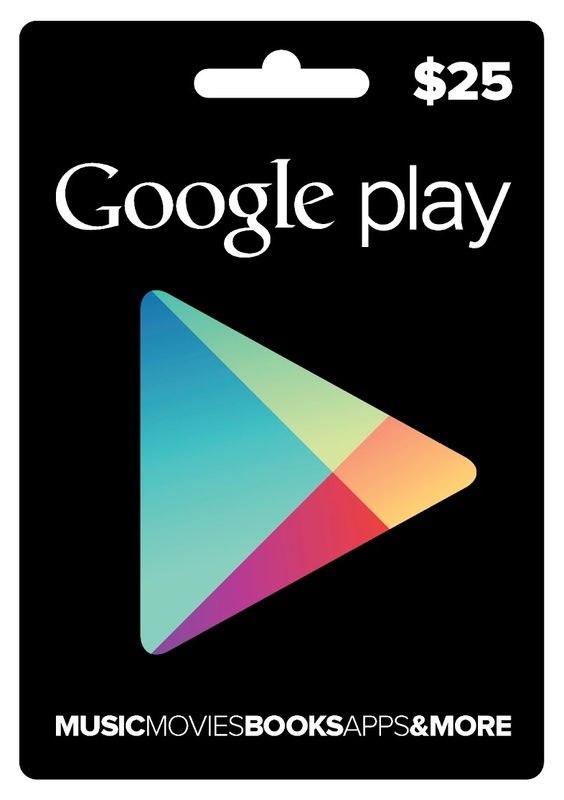 Finally, Google has announced that Google Play gift cards are official. While I understand the importance of them, it still baffles me to think that we spent a week talking about…gift cards. But hey, kids need to shop too, right? This would be the way for those without credit cards to ball out in the Play store. They will be available at GameStop, RadioShack, and Target in the very near future, if they are not already. Walmart.com should have them by next month. You will be able to purchase them in $10, $15, $25 and $50 denominations. All of the dirty details can be found at the Google Play gift card landing page. Instructions for using them here.